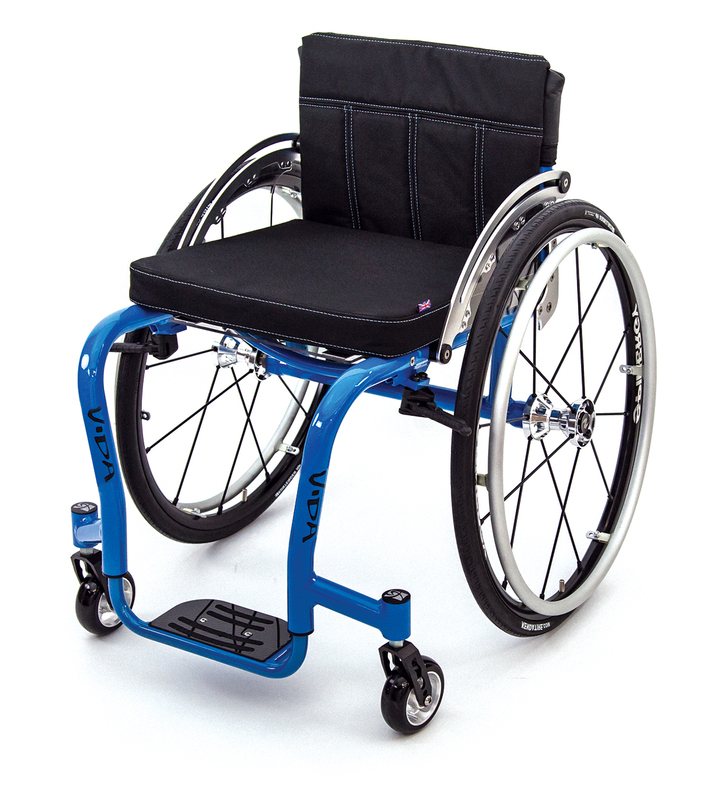 We’re confident that we’ve designed one of the best Made to Measure Active Wheelchair on the market. For us, designing a chair for an active lifestyle came in response to our made-to-measure rugby wheelchairs. The Vida Active Wheelchair is an entirely made to measure wheelchair that is designed to each individual, after all, no two bodies are the same! 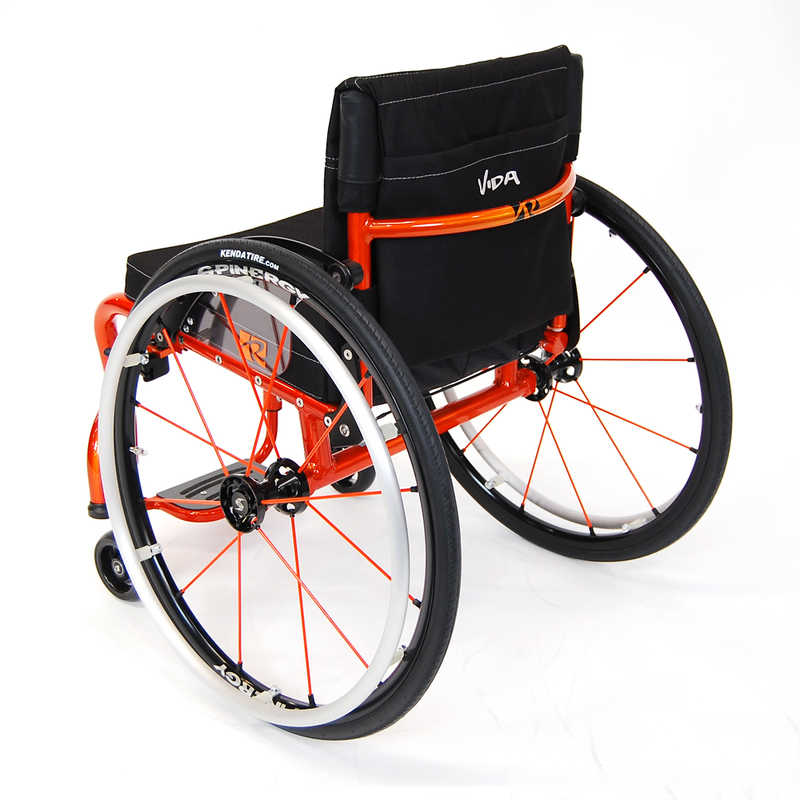 Purposeful engineering gives our Made to Measure Active Wheelchair distinctive features. Also, the customisation options extend well beyond colour selection. CAD design is used as standard to build your chair and offers you a rendered image of your Vida. Every Vida Active Wheelchair frame is custom built using highgrade aircraft Aluminium alloy 7020. This material is stronger and lighter than standard Aluminum, extremely efficient in performance, and is heat treatable. Although the Vida is a bespoke build, Spinergy SPOX wheels are standard features. Spinergy’s patented PBO FIBER spokes with an X-laced hub complement the Vida’s performance adding torsional strength and advantages in push propulsion. There are two ways of designing a Vida Active Wheelchair, either a Prescription built or our Premium Made-to-Measure service. Every Made-to-Measure build starts with our patented Contour Body Mapping device to accurately record measurements. This is a one-of-a-kind innovation; vital to maximising performance. 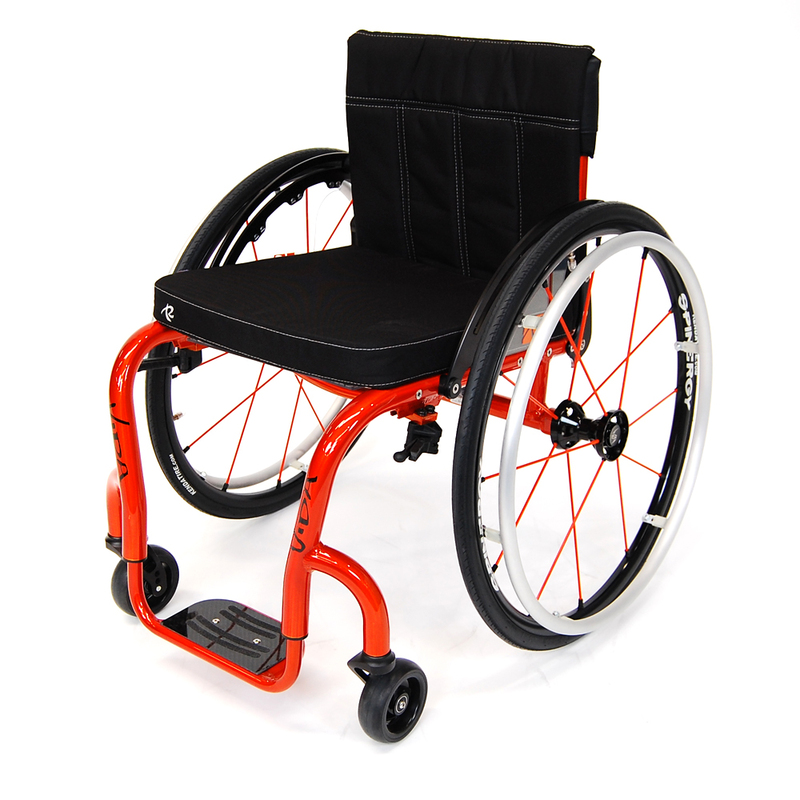 Our Made-to-Measure wheelchairs have the added benefit of a second fitting. For in-depth details on our fitting process, please email sales@romasport.co.uk. 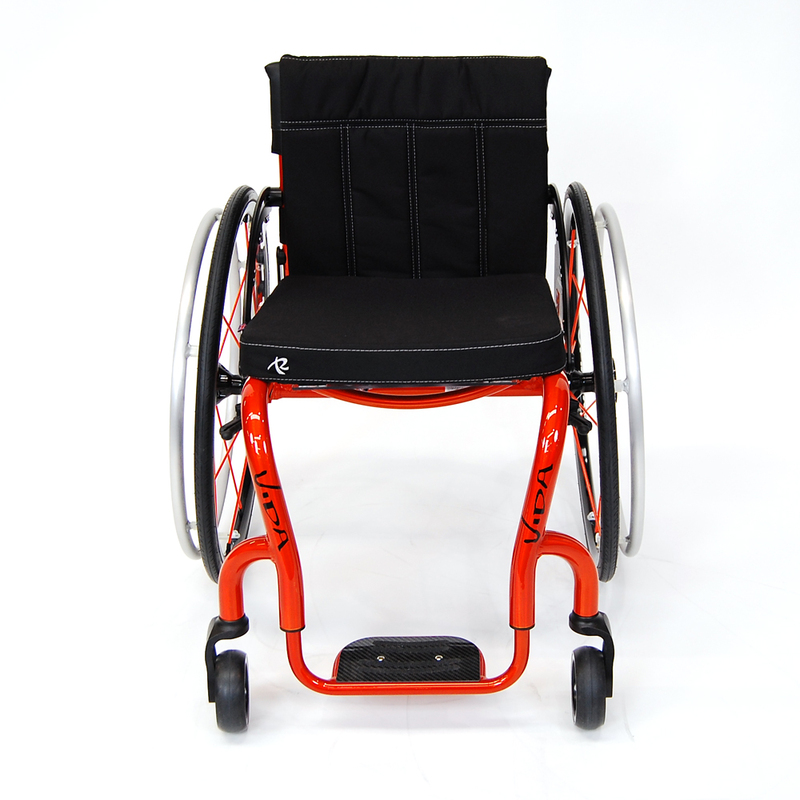 Using our patented Contour Body Mapping measuring system we are able to manufacture a totally bespoke, top of the range, Active Made to Measure wheelchair. 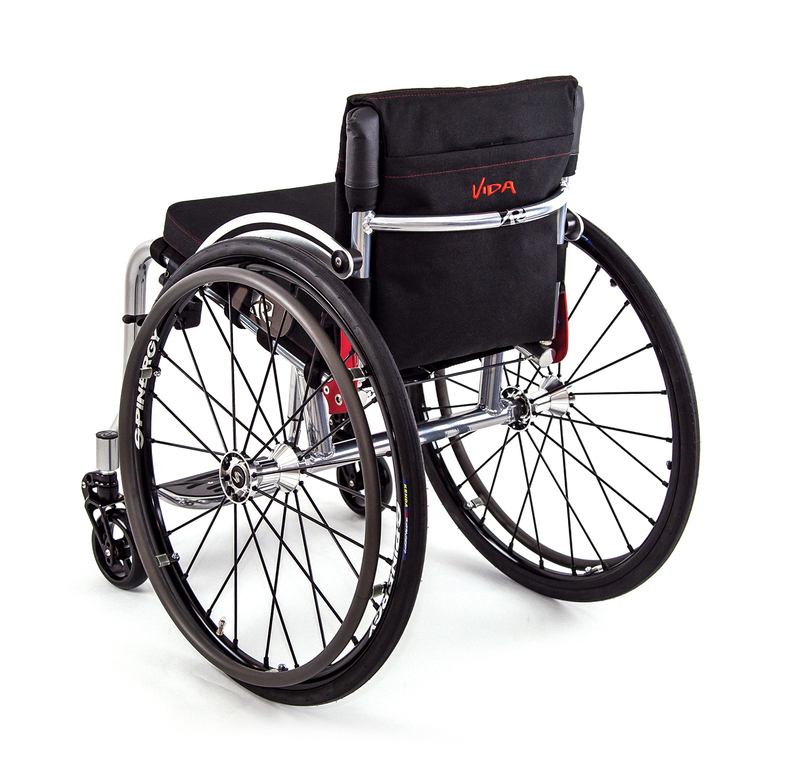 Vida Active Wheelchairs have the added advantage of the person having a second fit to ensure the wheelchair fully meets the persons specification and expectations. 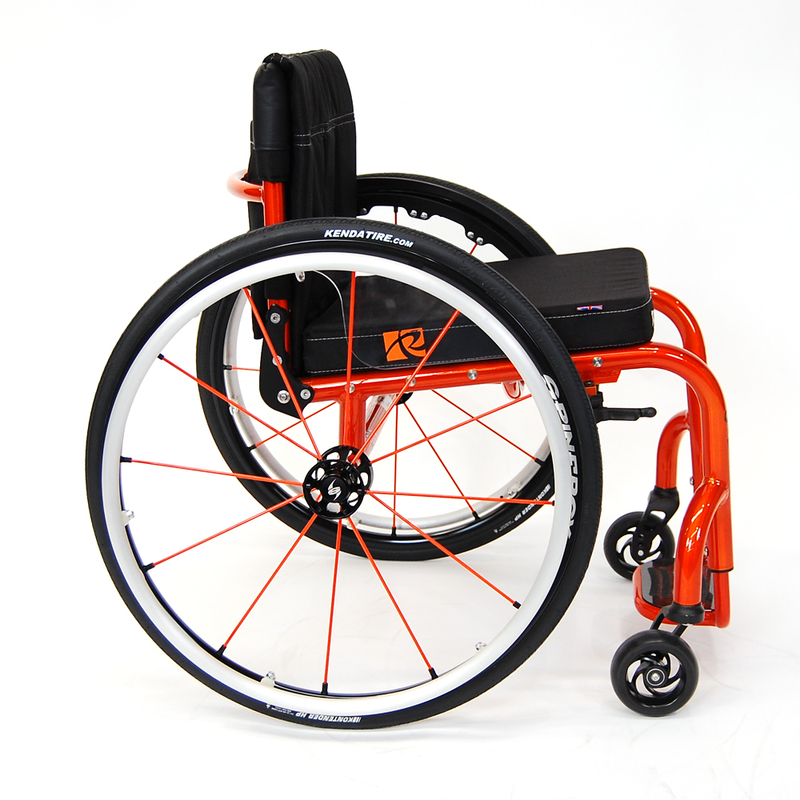 All Vida Active wheelchairs are supplied with Spinergy Wheels as standard.